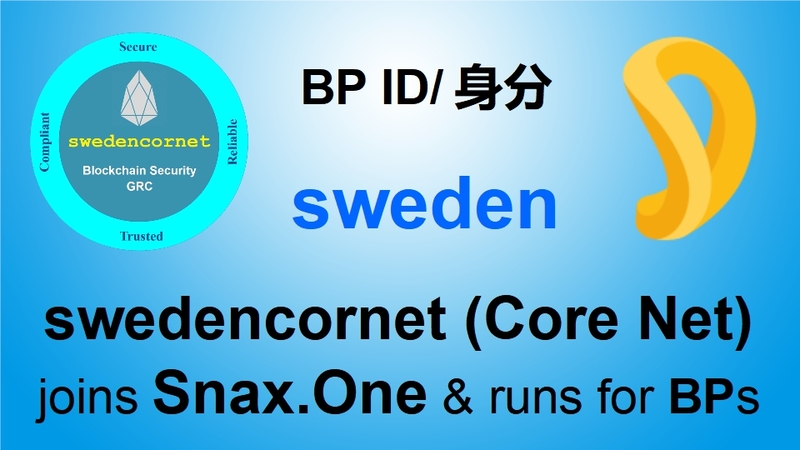 Snax https://snax.one/ is a blockchain network platform. 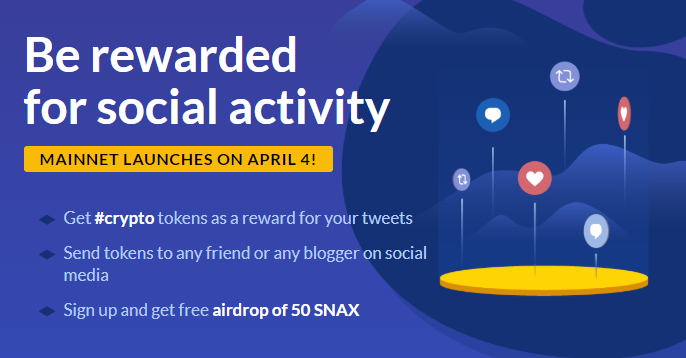 It has been created for people to receive rewards for their social activity (tweets, Instagram posts, and so on) and to make instant free micropayments without leaving their favorite social platform. 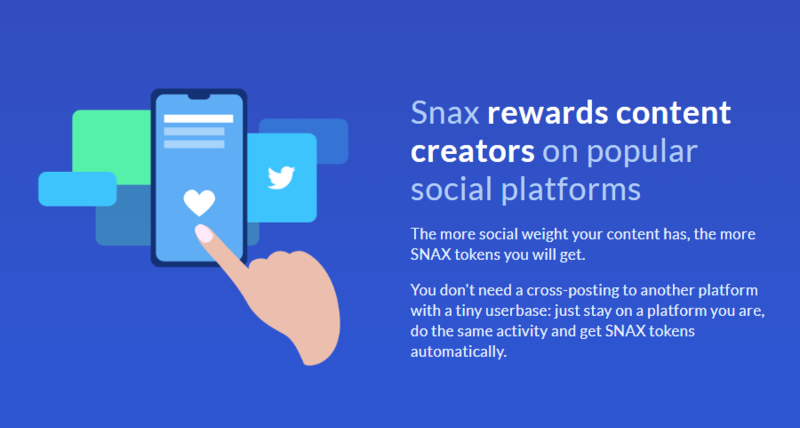 Developers can also use Snax blockchain to create decentralized social applications (social DApps). MAINNET LAUNCHES ON APRIL 4!